Our brand is a valuable asset that unites all of PNZ. It includes all the things that help identify us including our logo, colours and fonts. On this page you’ll find the PNZ Brand Guidelines, providing instructions on brand use. By following the Brand Guidelines we can all help ensure clarity and consistency in our communications, so that audiences understand and appreciate what we represent. 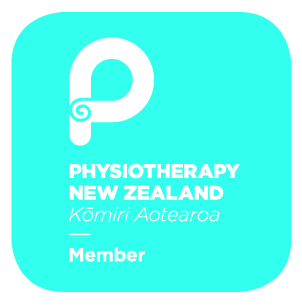 Current members and groups of PNZ are welcome to use the PNZ logo, in its stacked or landscape version, as much or as little as you like alongside any other logos you may have. Brand Guidelines and logo files are at the bottom of this page. Download the PNZ stacked and PNZ landscape logos. With the website update and PNZ marketing campaign going live in 2019, it’s timely to have completed a refresh of our Brand Guidelines. This has been done to make it easier to use the PNZ brand and help ensure we’re communicating as a united organisation. Our core brand remains the same. 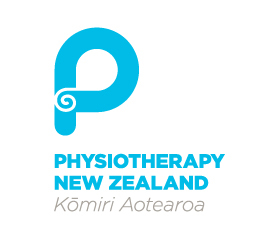 If you choose to display the PNZ logo, please use the updated brand guidelines where possible from 28 March 2019 (this is when the website update goes live). You’ll see in our brand architecture (below) that PNZ Blue is our unifying colour and is preferably used in communications material. Our other colours are still used to support PNZ Blue and add vibrancy as needed. Don't feel you need to change immediately if you're currently using a PNZ logo in a different colour. It's likely most of PNZ will move gradually to following the updated guidelines, so where it isn’t practical to update material (such as in printed resources) it is asked that any new material uses the updated logos. Download the 2019 PNZ Brand Guidelines, for full details on how to use the brand. If you have any questions on use of the PNZ brand please contact pnz@physiotherapy.org.nz. Both stacked and landscape versions are available below for Branches, SIGs and Tae Ora Tinana – these are versions of the PNZ logo with your group name beside them, like that for the Older Adult SIG below (these have existed since when the PNZ brand was first created several years ago). As always, you are welcome to use the main PNZ logo or the logo with your group's name alongside any other logos you may have. Hopefully you see the value in displaying a consistent PNZ logo but there is no obligation to do so. You may have issues viewing the logo files below if using older versions of Internet Explorer. Please try using a more recent version of Internet Explorer (version 11 or higher), Google Chrome or Firefox if this happens. Contact pnz@physiotherapy.org.nz if you'd like any logo in Black or White, or other file types (available in eps, jpg and png). Please note: We've tried to ensure all Branch and SIG names are current. However, the files below are based on previous PNZ brand guidelines. Please email pnz@physiotherapy.org.nz if you require a different name and we'll get this amended as a priority. Thank you. 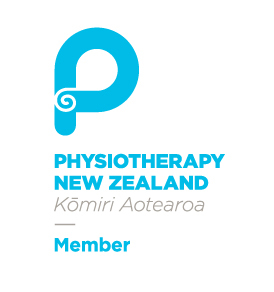 Download the PNZ Member (in blue square) and PNZ Member logos.